Trump’s new pick for Drug Czar, Richard Baum, is a Big Pharma puppet. What does this mean for cannabis? As Trump continues to announce picks for the positions he cleared out upon Inauguration, the news looks grimmer and grimmer. In an earlier White House move, the Office of National Drug Control Policy was all but executed. But, prohibitionists fought back. Now, a new Drug Czar stands ready to take the throne. The Office of National Drug Control Policy had its head on the budget chopping block this spring. The White House even removed the agency’s information from its website. But at the end of March, the White House named Richard Baum acting director until the Senate could confirm a permanent director. 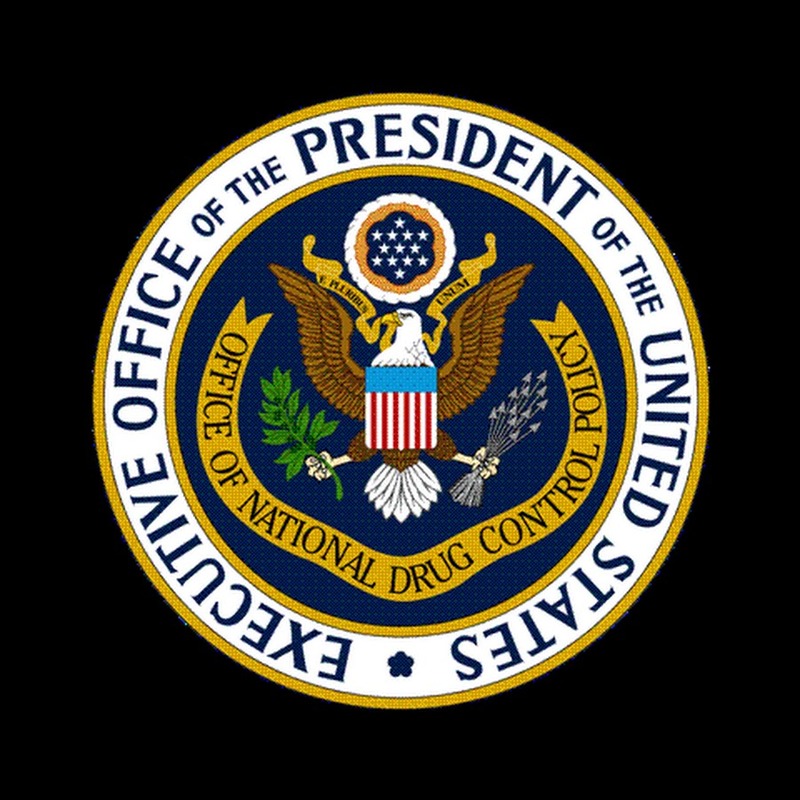 The ONDCP is part of the Executive Office of the President. Its purpose is to write and oversee National Drug Control Strategy, directing the drug war machine. But since its inception in the 1980’s, has only served to increase low-level arrests, and contribute to poor policies allowing narcotic abuse to skyrocket. CBS news reported over 70 medical and drug policy organizations, such as Addiction Policy Forum, Johns Hopkins Bloomberg School of Public Health, Smart Approaches to Marijuana and the Major County Sheriffs of America wrote in defense of ONDCP. So who gets to swing in and take the role of Drug Czar? 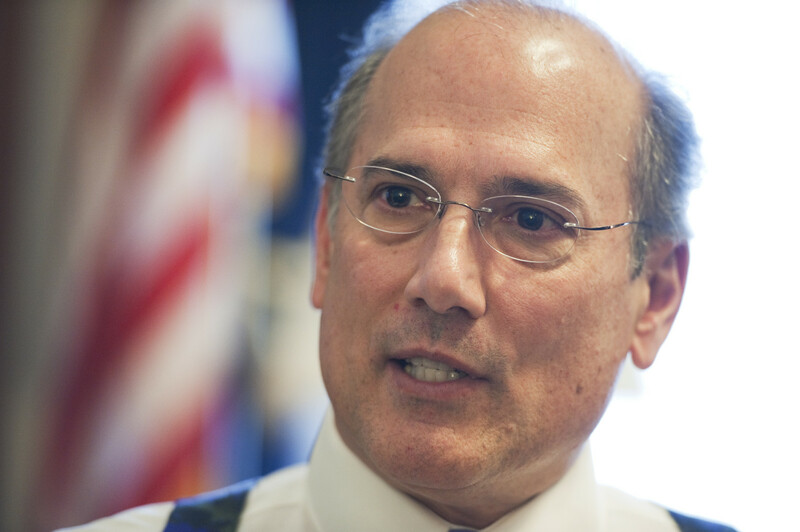 Rep. Tom Marino, Republican from Pennsylvania looks to fill those shoes. Marino holds the opioid crisis as a high-priority issue, so there is potential for him to support cannabis-replacement therapy or legal states with programs helping combat heroin with cannabis tax money. Speculation remains cautious, however. Marino won his seat in 2010, so his political track record is limited. The two drug legislations that he has supported focused on cartels and prescription abuse, but their actual function prevented prosecution of pharmaceutical drug distributors operating on the black market. In addition, Big Pharma paid Marino’s political ticket to the tune of almost $150,000. Which way will this loaded gun fire? With Spicer on the mic, Pence pulling the strings, Sessions amassing the troops, Christie leading the hit squads, and a Big Pharma backed mouthpiece-of-the-government, cannabis looks to face an uphill battle. Trump’s pawns have blustered some states into backing down for now. Colorado dropped cannabis club legislation set to pass in fear of federal repercussions only days ago.